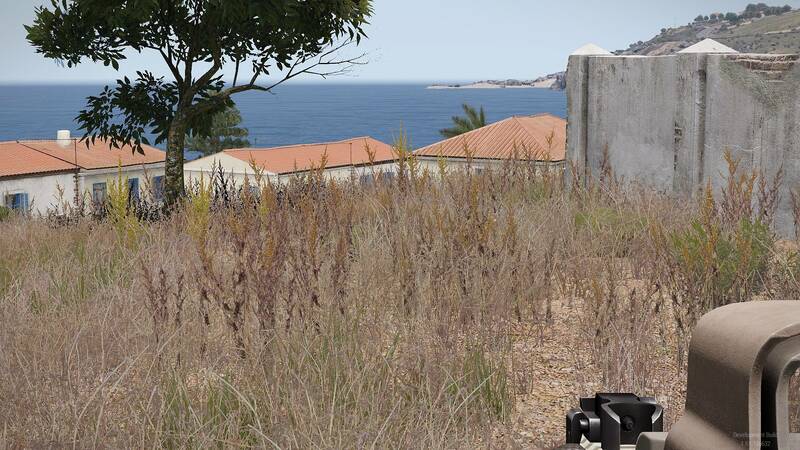 Grass is now too dense on Altis (probably Stratis too) after the 1.60 update. It creates a lot of problems when fighting the AI. As you can see, not only prone AI is problematic, you're not even safe from the standing one. 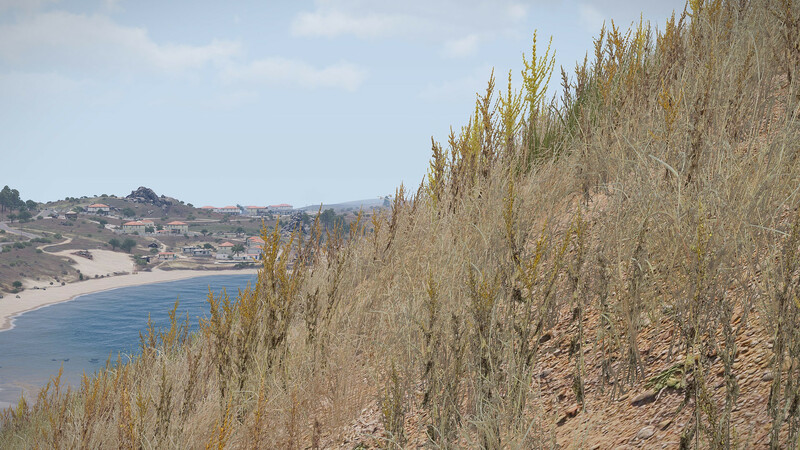 as the AI can see you way sooner than you can see them with this grass layout after the latest update - and seems to replace the default Arma 3 grass pretty much everywhere. Believe me, I've waited with this ticket until I played 1.60 long enough to see this grass really impacts gameplay with AI negatively. So, is there any chance the old grass layout makes a return please? If not in a official way, maybe at least as BI mod like you released for the old font, or fatigue? Please dont ignore that ticket, no doubt it should be threated as highest priority after Tanoa. 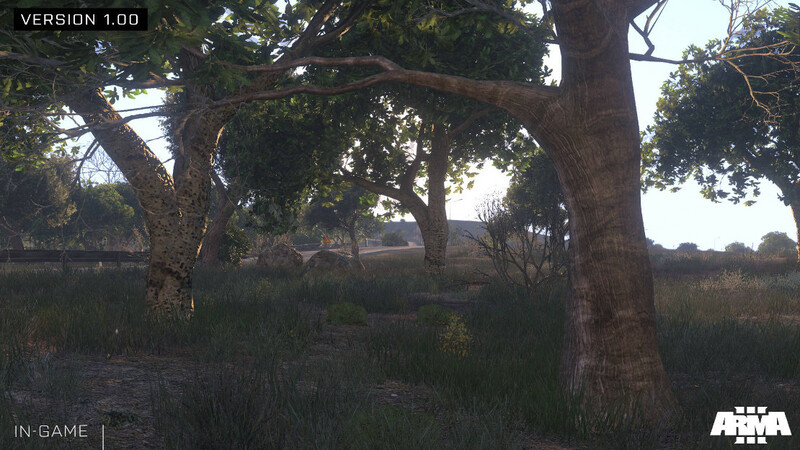 If someone still have some doubts its ruining gameplay and realism, try to play this mission (and try to nod die beacuse of "shooting grass"
Enemy have only helmet above grass (even half of it) and he still sees you perfectly, while you cannot see them). Its custom map, but it happen on vanilla AFTER YOU BEING DETECTED. There is no way to hide back in grass after enemy detect you - he will allways see you. This is an existing problem according to me. This disturbs me very much! The enemy can easily shoot down me, but I do not see him! I solved this problem in such a way that I put the quality of the Terrain onto low and there is not grass so. This is not a solution however! @adam520 , yeah, and then youjust saw rocks, fences in the air over 500M..... Please, developers, fix this, game is very unplayable beacuse of this. Adding to config grass AS VEGETATION would help. Custom terrain makers would just create mini configs with adding their type grass to it. That particular spot has grass cover layer (layer above ground that blocks AI vision) approximated to only 0.03 height. Elsewhere the same surface goes to 0.1, which more or less reflects the actual visual state, meaning this situation shouldn't happen that often. So there is no any layer?